TONY Sports is committed to bringing you the best. It is for that reason that the site is under construction while managment works out how to revamp things. Stay tuned! Before Iman Shumpert and Josh Harrelson were introduced to the orange and blue faithful at the Rock (o_O) for the 2011 NBA Draft, our friends at TR Luxury Group and Samsung came together to host a viewing party for the ages. Located at the Samsung Experience in Columbus Circle, you had top NBA stars, former draft picks and industry elites all under one roof. 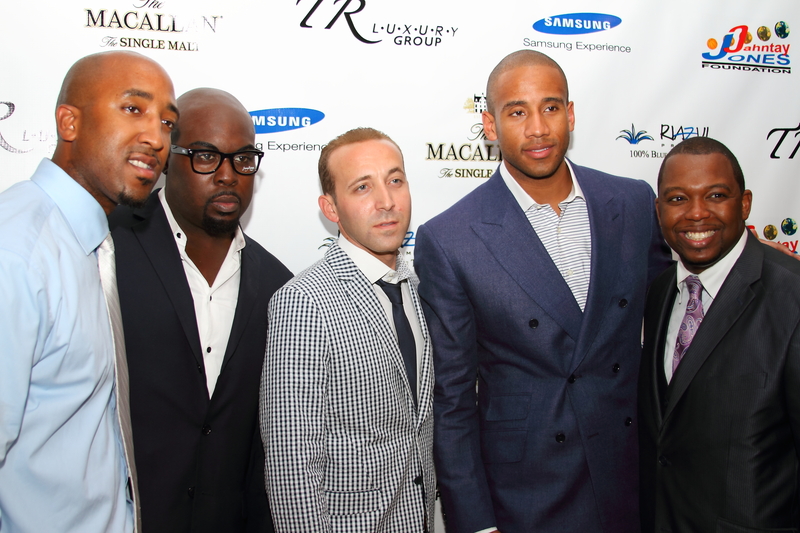 The event was co-hosted by Dahntay Jones of the Indiana Pacers and the Dahntay Jones Foundation. Founded in 2005, the foundation helps inner city youth further their education and alleviate stresses associated with peer pressure, drugs, violence and attending and graduating college with its scholarship and grant program. All in all it was another star studded TR Luxury Group affair. But it was only the appetizer because the after party was even better. Stay tuned! An overall successful season for the St. John’s Redmen Red Storm left a bad taste in the mouth of the fan base as the team fell victim to the Gonzaga Bulldogs in the first round of The NCAA Tournament. It was the first time since 2002 that St. John’s had earned the right to compete for a national championship, a notion that seemed like a fantasy about three months ago. Nevertheless, the quality wins kept mounting, and the nation’s top teams kept falling, and The Johnnies captured the hearts of many en route to an NCAA Tournament bid. Despite many frustrating moments, fans like myself will never forget the 10 graduating seniors, as they returned St. John’s to the forefront of college basketball. But as the saying goes, all “good” things must come to an end. 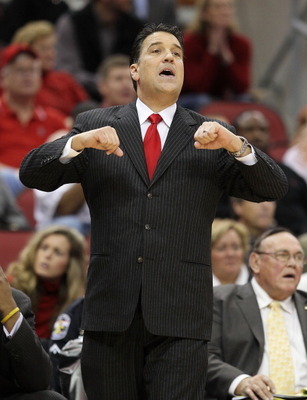 It’s now time to turn the page and welcome the number two ranked recruiting class in the country, as Steve Lavin has branched out to all coasts to secure the top talent available. 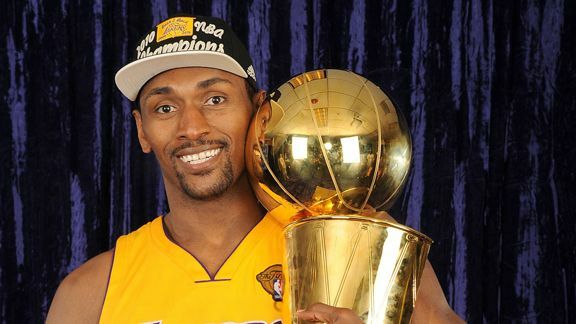 Ron Artest has always been an Ill Will favorite since his days at St. John’s. After a big game 7 from Ron Ron, he stepped into the booth to record his single, “Champion” which is sure to be a Billboard hit. The Mets are all of a sudden road warriors, the Yankees continue to dominate at home, Darrelle Revis may not be who we thought he was, and the Nets have a new coach. Oh yea, and apparently Lebron James is bigger than New York City. Yuck…. I have a lot on my mind, and it’s time to rant!